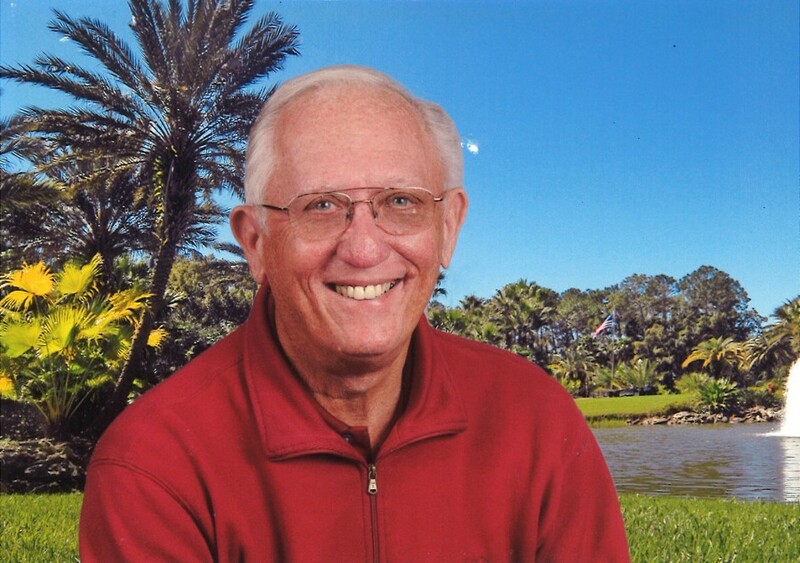 On April 1, 2019 Ronald R. Grove devoted husband of the late Linda Grove; beloved father of Rhonda Miller, William Hux and his wife Laurie, Kerri Grove and his wife Robin; dear grandfather of Jessica, Trish, Ariel, Holly, Tyler, and Jacob. Also survived by many great-grandchildren. A funeral service will be held at the Connelly Funeral Home of Essex, 300 Mace Avenue on Friday at 12:30 pm. Visitation will be held on Thursday from 3-5 and 7-9 pm.